Hey there, just wanted to let you know about my new blog that I’m starting as a sort of AVGL off shoot of sorts. I started up aBoiseLife.com as a place to write about things that might not be the best fit for AVGL. It’ll probably be more of a personal blog, and it’ll focus on things local to Boise. Hope you’ll check it out! 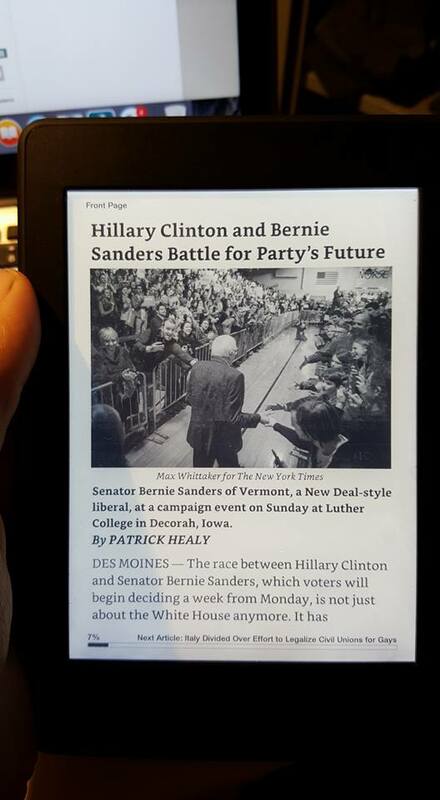 I’ve owned the Kindle Paperwhite for just over a month now, the first Kindle I’ve owned since the original. So far I’ve enjoyed just about everything about it. When I was looking to purchase a new Kindle I was debating whether I should splurge for the Voyage ($199) or settle for the Paperwhite ($119). 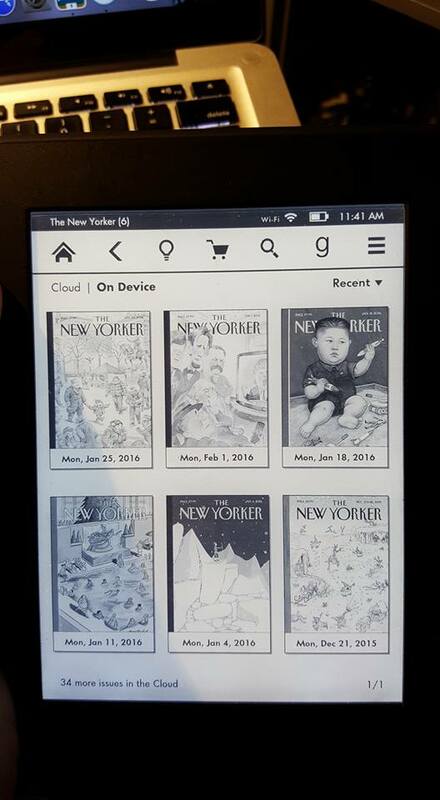 I decided on the Paperwhite and I’m glad I did. Usually I read newspapers and magazines on my iPad, however I wanted something that was easier to carry around at work in my pocket for whenever there is downtime and the lightweight Kindle serves that purpose well. 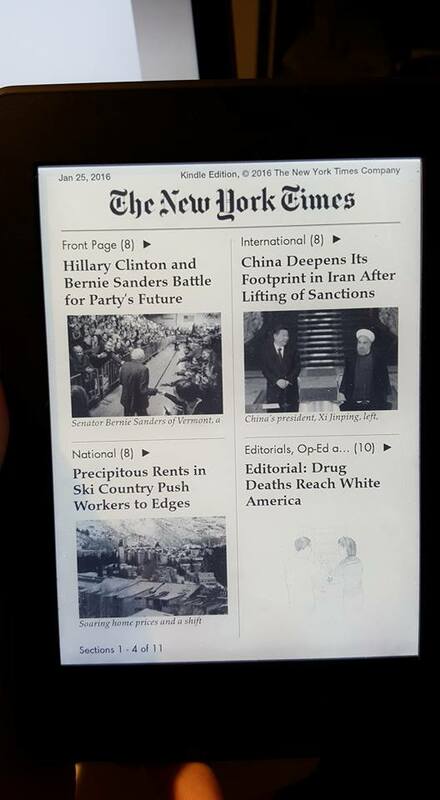 Reading The New York Times, The New Yorker and TIME on it is easy and they’re formatted in a way that makes them easy to navigate. It’s easy to browse a publication’s sections and choose which articles you want to dive into. The text on the Paperwhite is crisp and easy to read, and the adjustable brightness makes everything easy to read no matter what kind of light you have. 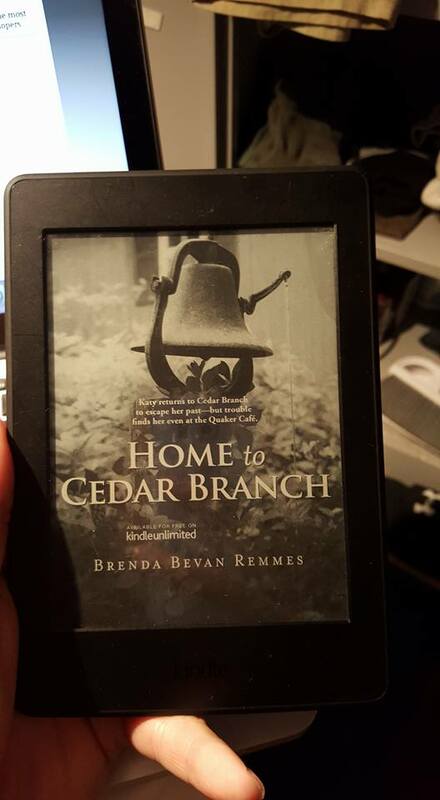 The Kindle has another advantage over a tablet in that it makes it easier to read without distraction. You won’t be distracted by any notifications or be tempted to close out of a book to check Facebook or Twitter. 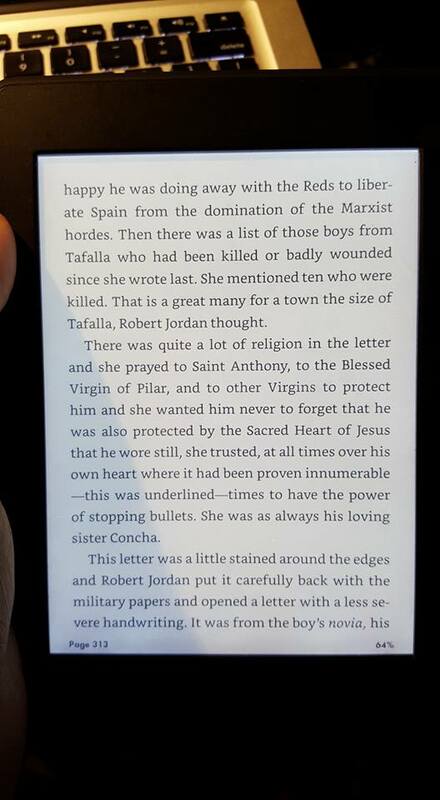 I’ve found it easier to pay attention to what I’m reading while using the Kindle for this reason. The Kindle Paperwhite makes for a great travel device for anyone who likes to read, whether you’re into books, newspapers, magazines or all three! 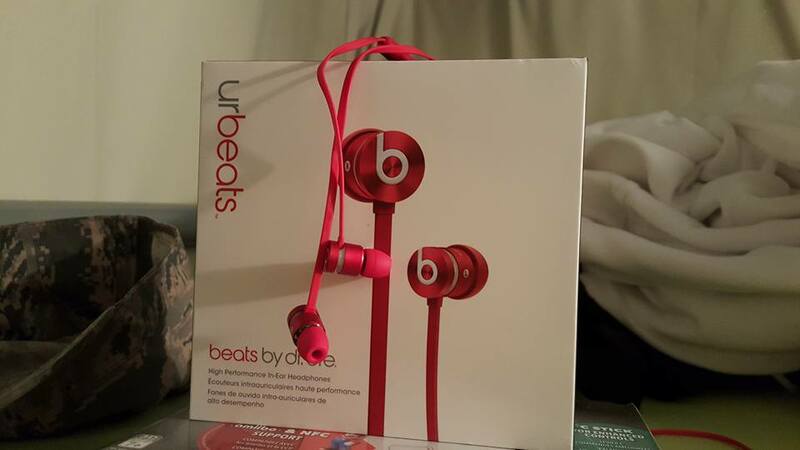 It’s lightweight, easy to use and an all around great device! Panic! at the Disco recently released their fifth album, “Death of a Bachelor” and I’ve enjoyed everything about it so far. I haven’t really listened to Panic! at the Disco since 2008’s “Pretty. Odd.” (one of my favorite albums of all time), and a lot has changed since then. Brandon Urie is currently the only member of the band, however his voice has always been the signature feature of the band. The entire album is one fun time after another, featuring one exuberant track after another until it reaches its conclusion with “Impossible Year”, a slow, brooding song that feels out of place. I think it would’ve made more sense to end the album with ” House of Memories”, which would’ve made for a stronger and more cohesive album. 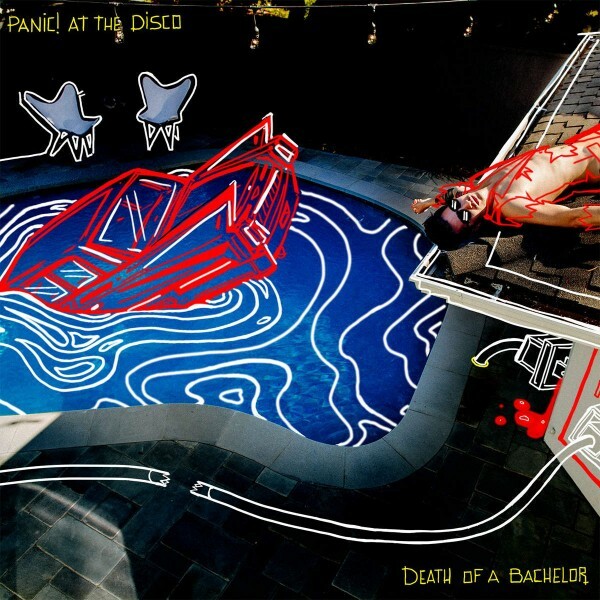 In the end I’ve enjoyed “Death of a Bachelor” quite a bit, and the upbeat tracks never fail to leave me in a good mood. I’ve never really listened to a lot of Megadeth, but when I saw their fifteenth album while browsing Apple Music I couldn’t help but download it. I was pleasantly surprised by how familiar the album sounds compared to my memory of Megadeth. The album sounds like something that could’ve been released in the early nineties, which is awesome, especially as a Metallica fan who has been consistently disappointed with every album released in the last 20 years. 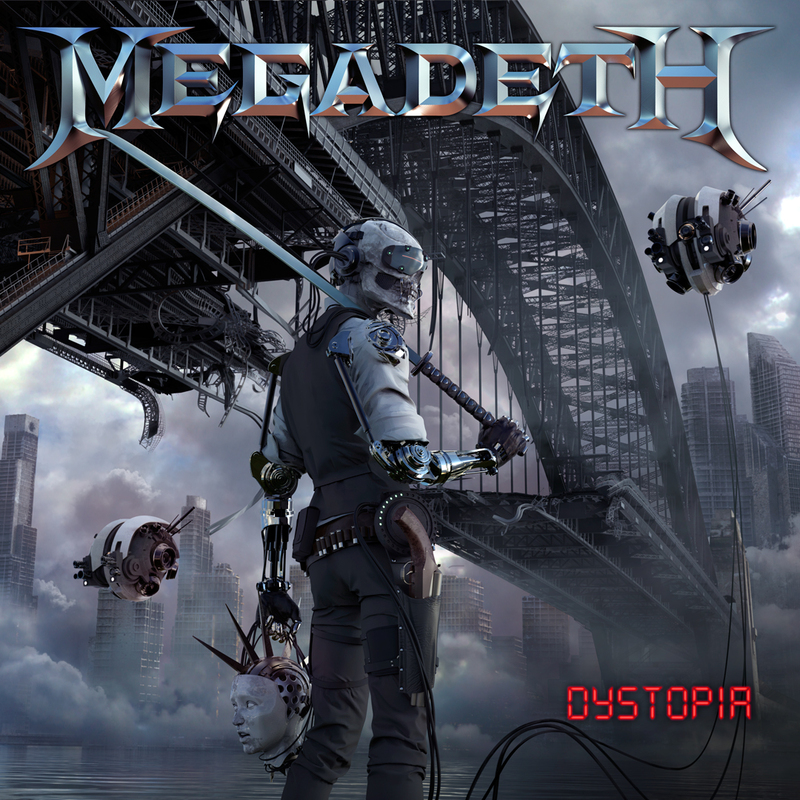 Megadeth’s “Dystopia” features plenty of epic build ups, such as the 1:30 intro on “Poisonous Shadows.” The instrumental track “Conquer… or Die!” is sounds great at max volume, and the incredibly fast “Foreign Policy” ends the album on a high note that left me dying for more. 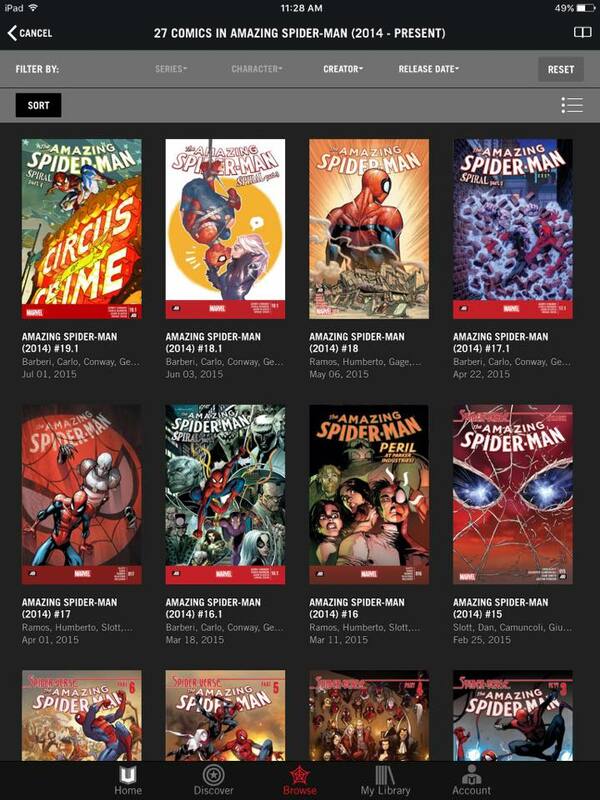 Marvel Unlimited is essentially the Netflix for comic books, or for Marvel’s library of comic books at least. For $9.99 a month (or $69 a year) you get access to over 17,000 Marvel comic books via their iPad and Android apps and via the web (the mobile apps are preferable). I used to buy comic books pretty regularly, but before long my subscriptions started to overwhelm me. I would stack up comics and never read them, and then storing them became a hassle. It was certainly cool to amass a collection and preserve them all neatly in bags, but it wasn’t very practical, especially in small living quarters. Eventually I just gave up on comics all together as I lost the time to keep up with them. 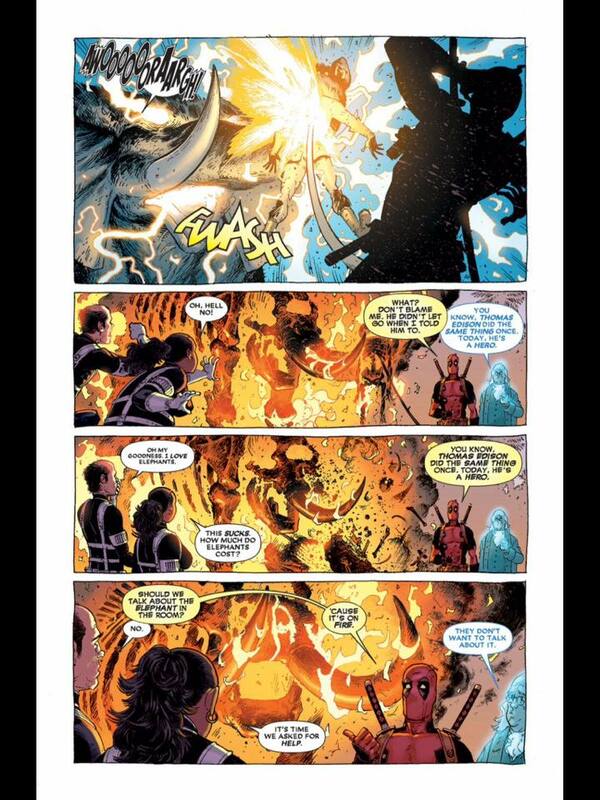 Marvel Unlimited offers a convenient way to dive back into the world of comic books. It’s easy to go back to the beginning of just about any particular run and read through a series. Most series are current up to six months ago (there’s a six month waiting period between an issue’s release and its archival in the Unlimited library). I’ve spent the last few nights catching up on the Deadpool (2012) series. 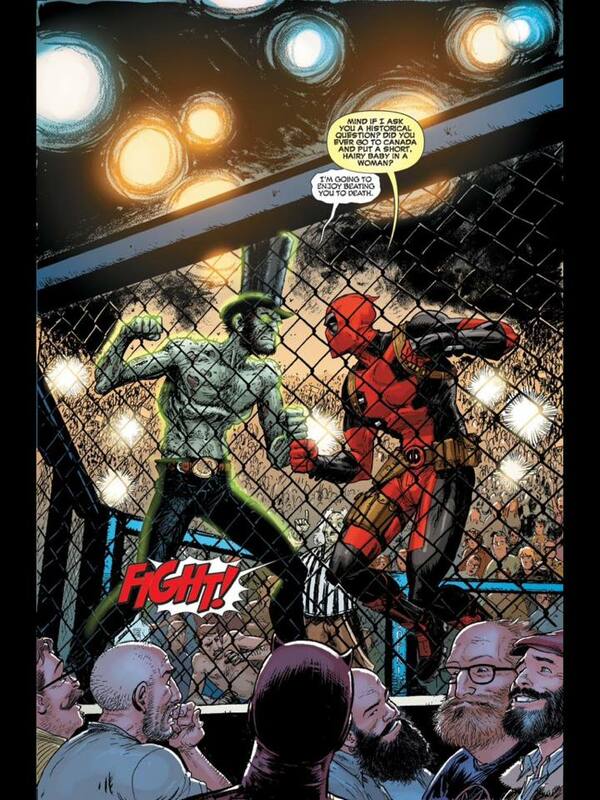 I used to love reading Deadpool, but haven’t read an issue since mid 2011. So far the 2012 series has had some entertaining moments, but I feel like its a little less mature than the 2008-2012 run that I remember. The ‘rise of the dead presidents’ thing seemed pretty cool, but at some points I felt like the jokes and the concept seem a little too forced. 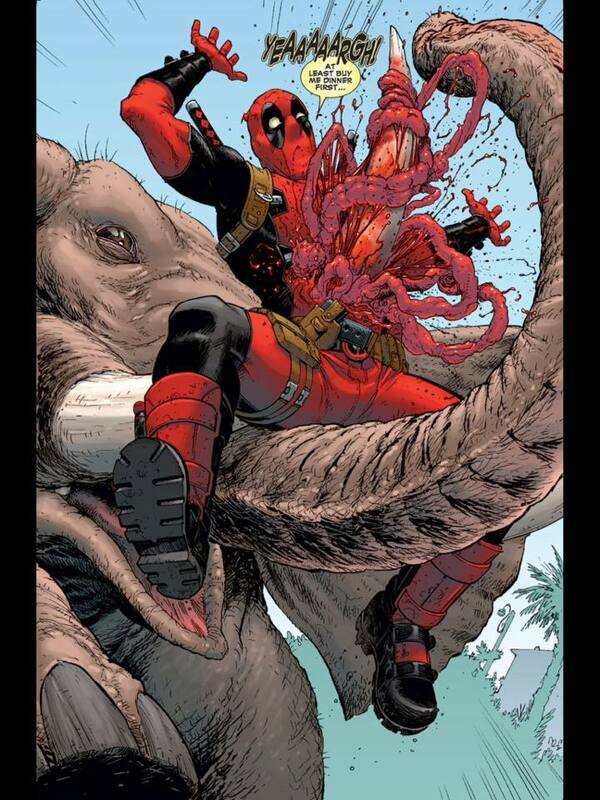 Also, a lot of the Deadpool’s humor seems a little more immature than I remember it being. That said, the art is pretty cool and at times quite graphic. Oh and they set an elephant on fire! 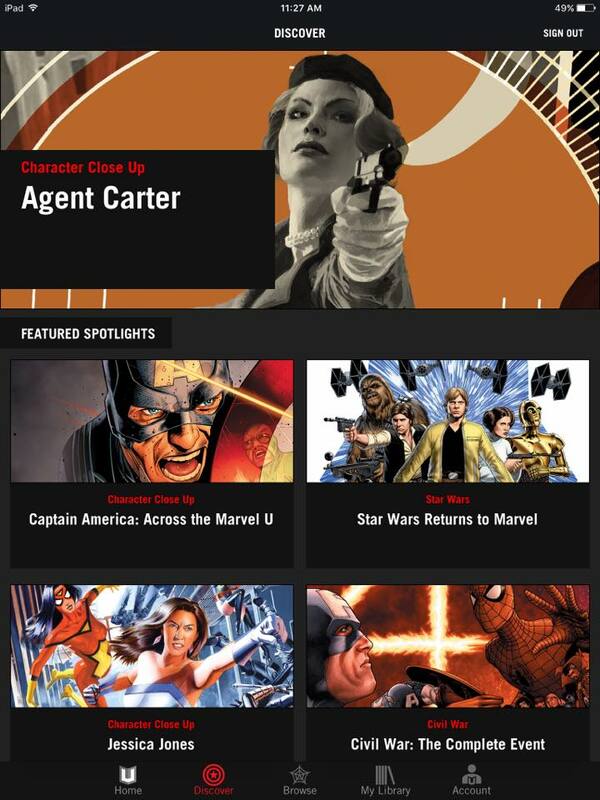 I’m excited to check out more series via Marvel Unlimited. The nice thing about the app is that it offers an avenue to explore series you might otherwise never purchase in a store. The library is incredibly large, which can seem overwhelming, however there is a ‘Discover’ section that offers plenty of starting points for anyone unsure of where to jump in. I’m looking forward to continuing the Deadpool series while also checking out many of the other great books Marvel has to offer. If you have any recommendations feel free to leave a comment! 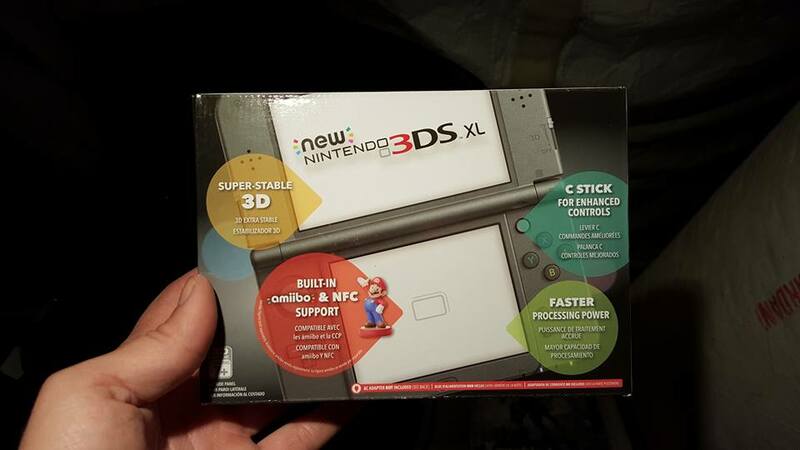 The transition from a 2DS to the New 3DS XL has been like transitioning to an entirely different platform. Technically the games are the same, but the larger screen makes a huge difference. I’m not sure how I managed playing on the 2DS for so long. 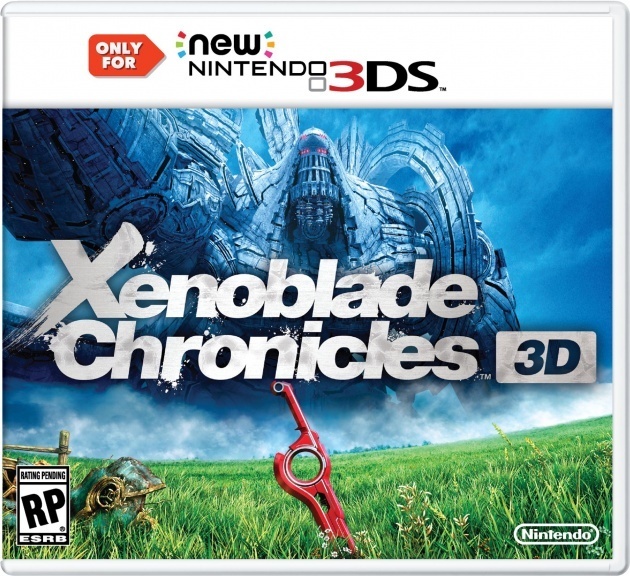 To truly put the new hardware to the test, however, I decided I should check out Xenoblade Chronicles 3D, one of the games that only runs on the new hardware. As you know, I’ve only recently been introduced to the Xenoblade series with Xenoblade Chronicles X on the Wii U (I’m only about three or four hours into that game) but I’ve liked what I’ve played so far. 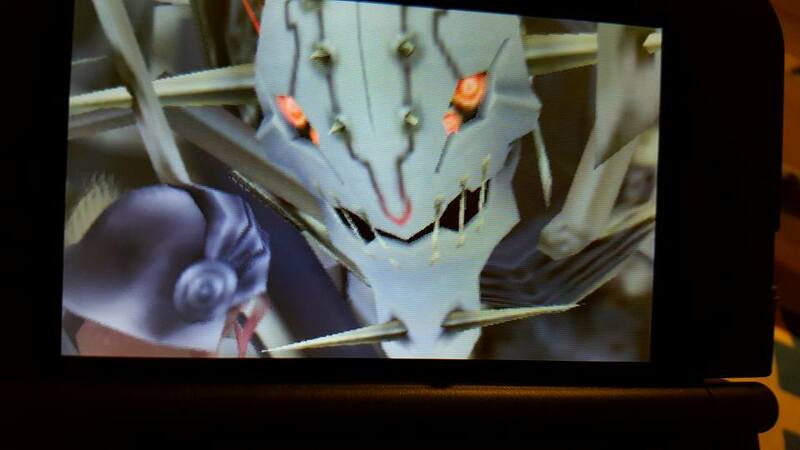 Therefore I was excited to check out the previous game on the New 3DS. From the start I was incredibly impressed. The game features some truly wonderful music, and the story is exciting so far. 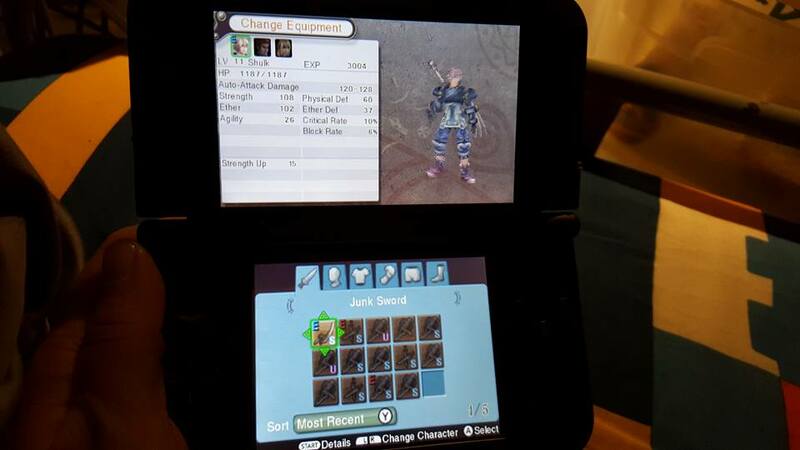 The combat system was easy to get a grip on, as it’s very similar to Xenoblade Chronicle X’s combat. I really like the presentation of Xenoblade Chronicles 3D. 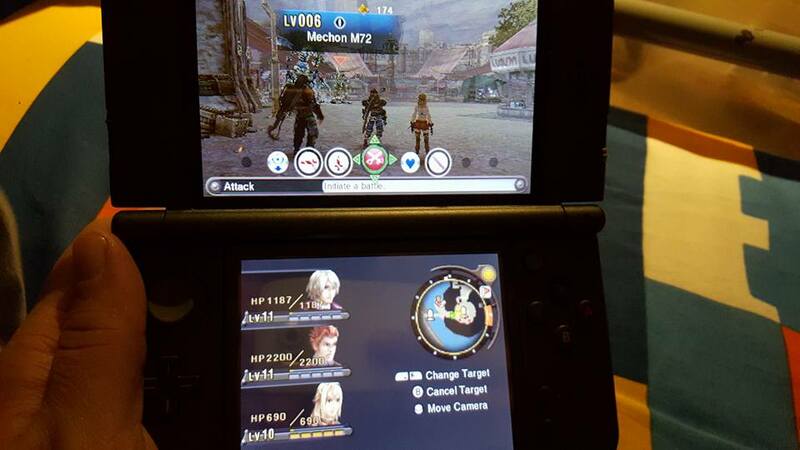 The menus look very crisp, and the bottom screen is useful, featuring a minimap and crucial information about your party. I’m very early on in the game, but I can definitely see myself sinking many hours into it. The game looks pretty darn good on the New 3DS, and the use of the c stick further justifies the upgrade. It’s crazy to think that the 3DS never had a second analog stick until now! I’ve also been impressed with the faster load times on the New 3DS and I can’t wait to see what else Nintendo brings to the beefier hardware! Leave it to Nintendo to make what should be a rather simple process exceedingly difficult. I recently bought a New 3DS XL as an upgrade from the 2DS (was getting tired of the small screen and awkward design of the system) but what should’ve been a fun an exciting experience was painfully frustrating. I remember hearing many people complain about the system transfer process when the New 3DS first came out, but I figured by now the process should’ve been refined and easier. 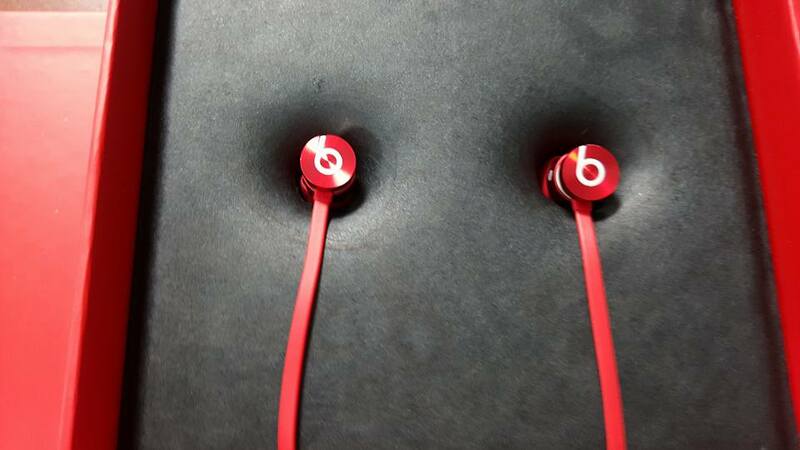 That turned out to be far from the truth. 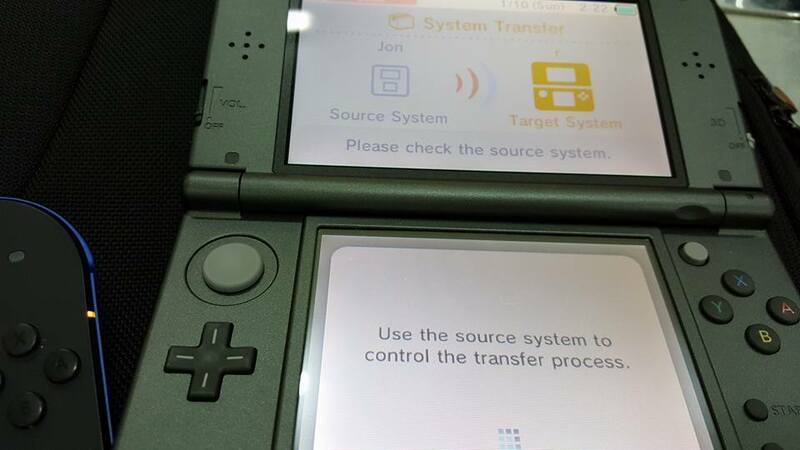 Navigating the menus on the 3DS already feels outdated, but setting up the system transfer process felt like something out of the 90’s. In the modern world, when you buy a new device you simply log into your account (Apple ID, PSN account, Microsoft account, etc.) and you can download all of your content from the cloud, be it saves, games or anything at all you had on your previous device. In Nintendo’s world, nothing’s that simple. In fact none of the digital games you own on a Nintendo console are actually tied to your account. They’re associated with the hardware you purchased it on, not your Nintendo ID which is absurd. All of my 3DS games are digital (all 8 or so), and trying to do a wireless system transfer was slow and filled with frustration. It took something like two and a half hours just to get to 25% and I went to bed only to wake up to an error on my New 3DS. What’s worse, is that since the New 3DS doesn’t come with a charging cord, you can only keep one device charged during the process. After failing a wireless transfer three times in two days (starting it before going to bed or work), I decided the only practical way to do the system transfer was the PC method. So I had to head to the Bx and buy a micro SD card adapter, start the transfer process on both devices and then shut them down and transfer all the data via my MacBook. These days almost everything is simpler to do wirelessly, but in the case of Nintendo, the only feasible option is to do it the “old school” way, physically removing SD cards and copying the data over with a computer. This method only took about thirty minutes, however I would’ve much preferred to leave the SD cards in and transfer everything wirelessly. Hopefully with the NX (expected to release later this year) Nintendo will finally catch up to modern technology and incorporate a system where purchases are tied to an account, and not a piece of hardware. It would be nice to see something like this come to the 3DS and Wii U, but I don’t foresee Nintendo bothering to reshape the way they do things on those systems. 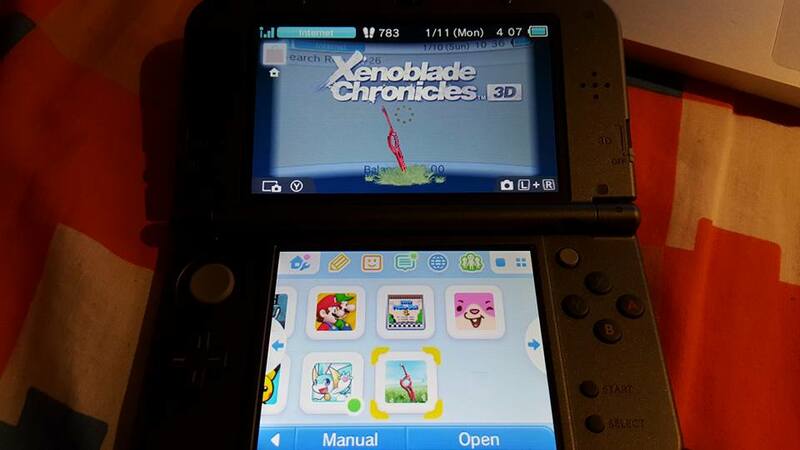 I haven’t had a chance to play around with the New 3DS yet, but I downloaded Xenoblade Chronicles 3D on it and look forward to seeing what the new hardware can do! It already seems like the device will be more comfortable to use when compared to the 2DS, and I’ve already seen how convenient it is to fold the device and throw it in a pocket or a bag, compared to the awkwardly bulky 2DS.